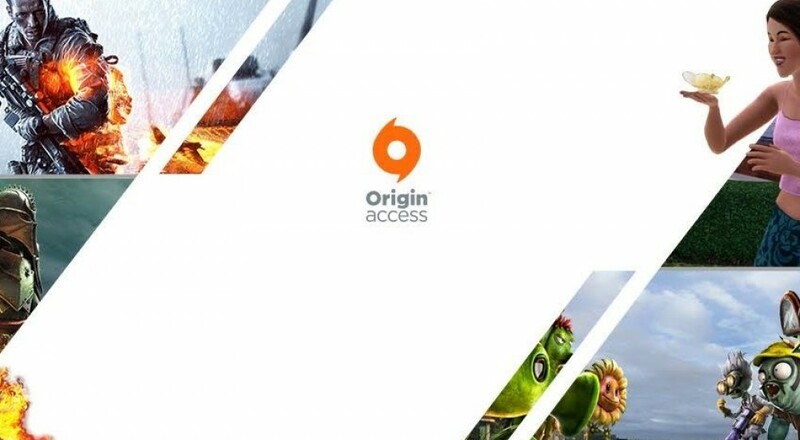 Similar to its EA Access program on the Xbox One, EA has launched the Origin Access for PC. For the low, low price of $4.99 a month (or €3.99 or £3.99GBP), you'll be able to play the full version of selected EA titles (such as Dragon Age: Inquisition and Dead Space 3), play certain games ahead of their release, and purchase new games at a discounted rate. When EA first launched its Origin service back in June 2011, the system was intended to be something of a competitor to Steam (Valve's long-running digital distribution platform) with one important change: it was only for EA games. It didn't have the best of starts and poorly engendered itself to many PC gamers by making the service mandatory in order to play any new releases since its launch. Still, the platform has managed to survive this long and the EA Access program appears to be doing alright on the Xbox One. Bringing a similar program over to the PC makes sense as the infrastructure is already in place with Origin. From a value standpoint, you're essentially paying $60 a year for access to EA's backlog and a few demos/beta, which isn't that bad. Unlike the EA Access program, however, there's no option to get a year-long subscription at a reduced cost (EA Access is $4.99 a month as well but a year-long sub is $29.99). Origin Access is currently only available in the U.S., Canada, UK, and Germany. Page created in 0.5392 seconds.